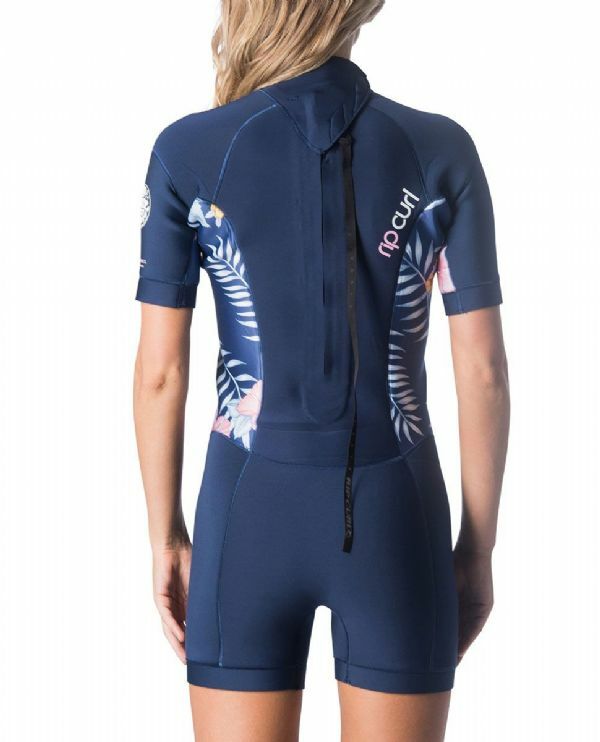 A flexible, comfy, well fitting shorty wetsuit that is a cut above the rest. Rip Curl use their high quality E4 neoprene with E Stitch, super stretch seams. Bicep and thigh single lined cuffs ensure a good seal against water ingress.